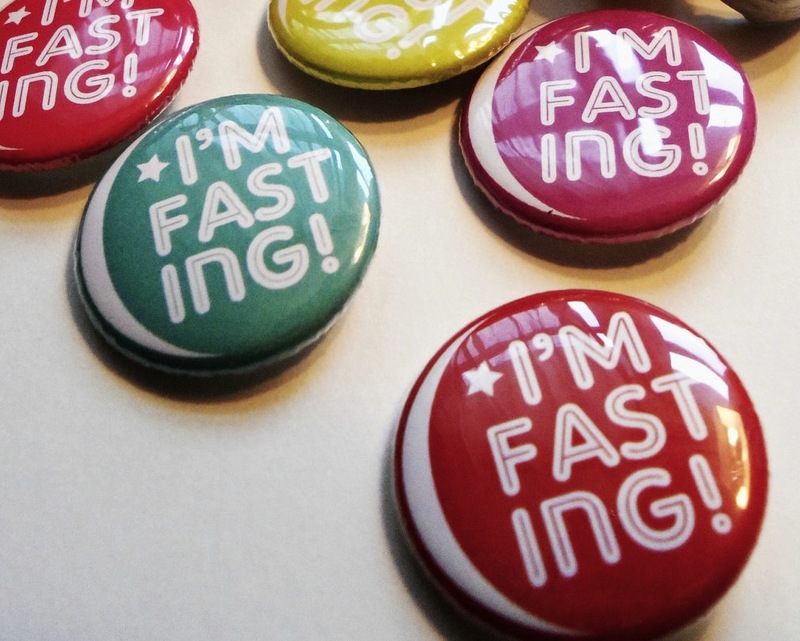 Fasting is a training course for the Muslim in which he becomes acquainted with his own personal powers and capabilities that he may not has known before. Fasting enables the Muslim to undertake hard things, forsake the undesirable actions and develop pure and reconciled characters. Enjoy watching this very interesting video with Dr. Zakir Naik in which he talks about the benefits and virtues of fasting that Muslims are offering during this month. 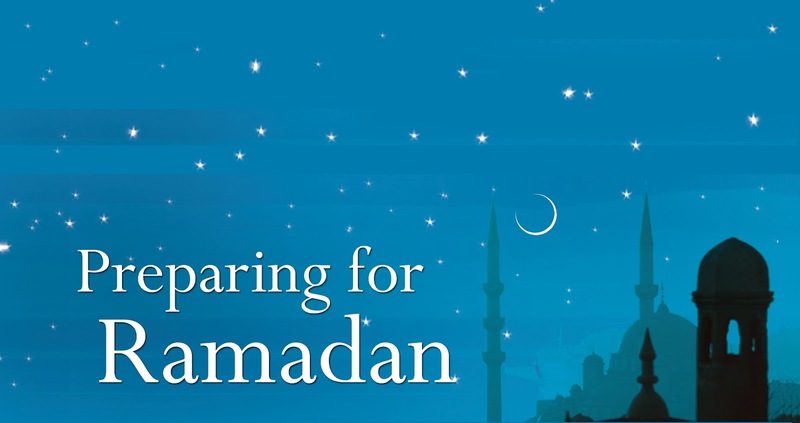 Enjoy watching this video by Dr. Bilal Philips to know more about the spiritual as well as the physical impacts of fasting in Ramadan.